Now, I have to admit, I wasn’t originally planning on devoting an entire post to something trip-related. The last thing I’d ever want to do is bore you with stories about myself. However, after hearing all kinds of crazy concerns and responses from people who questioned me about being a VEGAN in (gasp!) 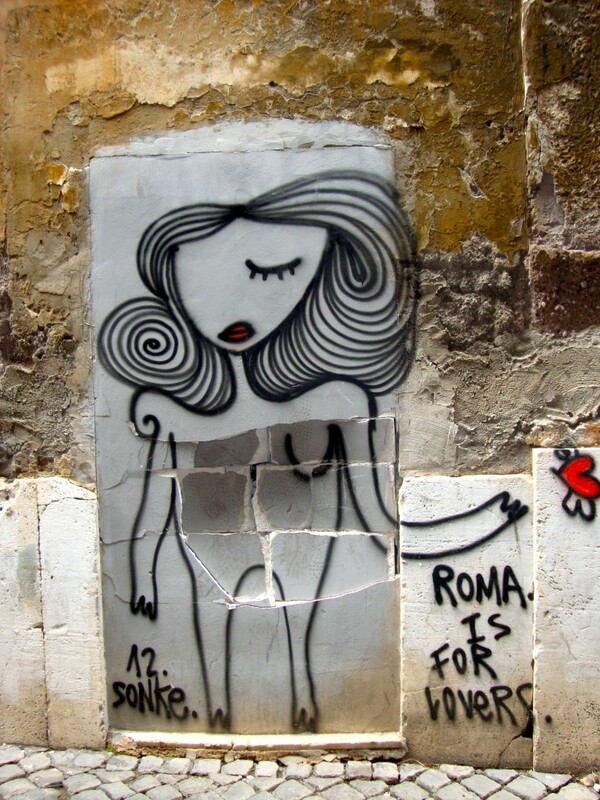 Italy…I decided I had to at least touch on the subject. The vacation planning started last year after I won a European trip for two from work (Best First Year Employee…woop woop!). I’m not much of a world traveler, nor have I gone on many vacations in my lifetime (Grandma’s house was always the name of the game people) so the opportunity to go on this trip was seriously a dream come true in more ways than one. I was EXSTATIC. But where oh where to go…? 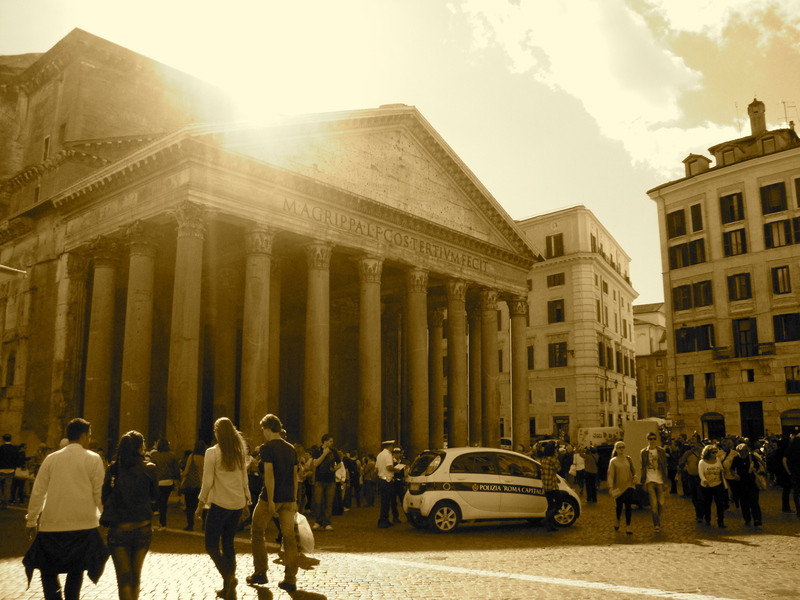 Almost instantly I knew the decision had to come down to Italy or Greece. 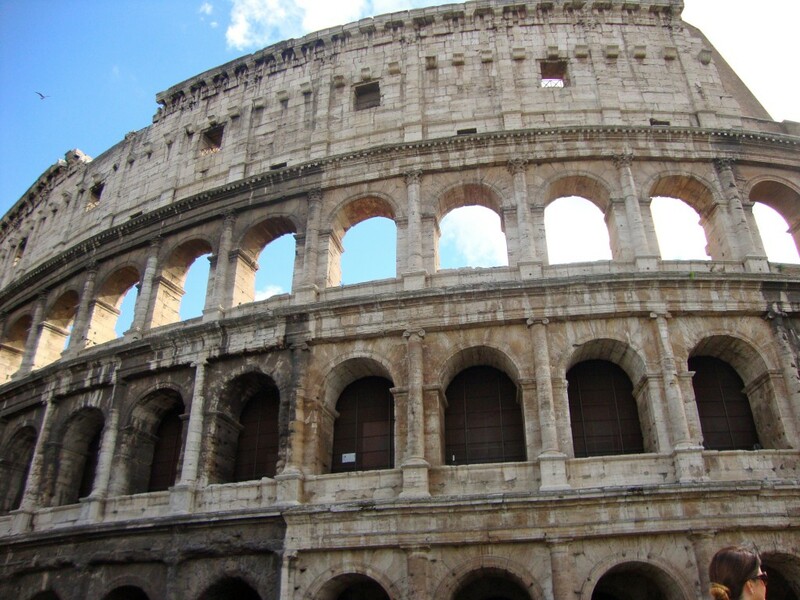 I’ve always wanted to visit both because they are full of SO much interesting history (Greek mythology and the Roman Empire?! Now these were the subjects that actually kept me awake in history class). 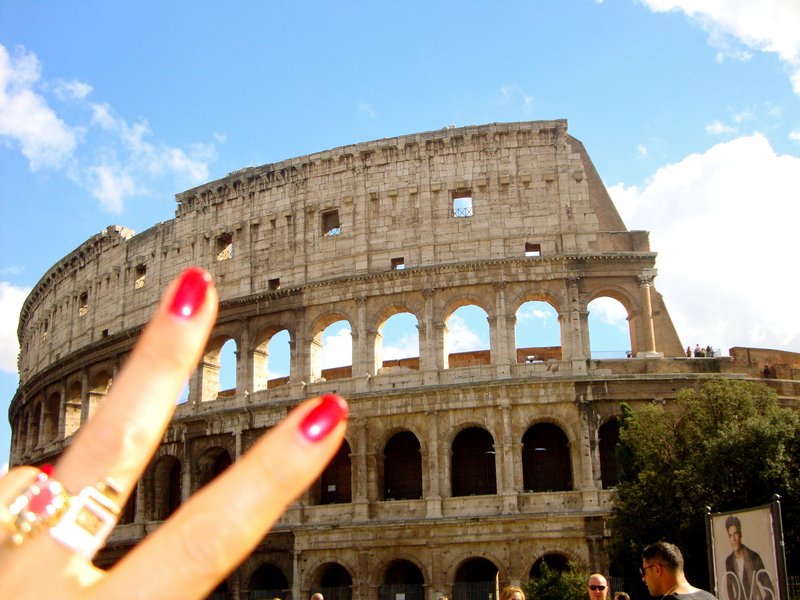 Clearly–after some veryyy difficult back and forth–I settled on Italy. 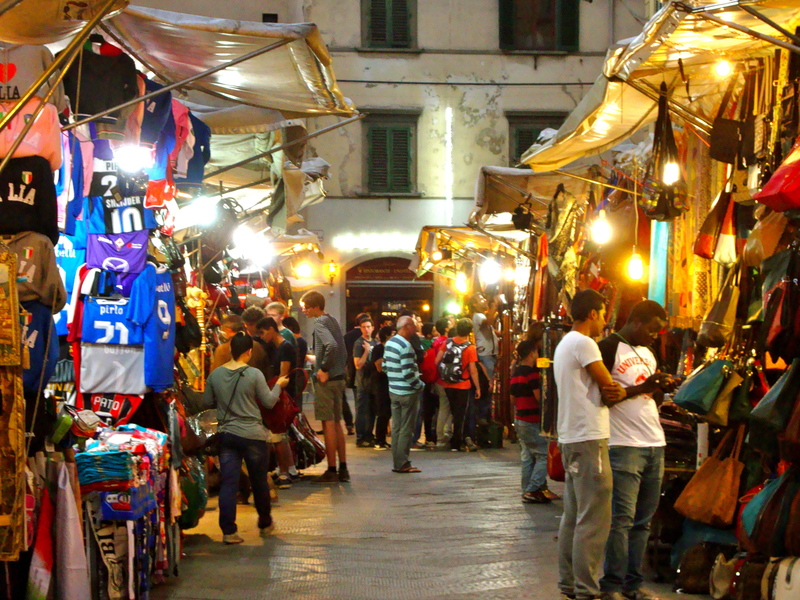 And honestly, how could I ever go wrong with a country full of so much culture and beauty…and FOOD! I hadn’t even thought about the whole food thing until other people started questioning how I’d manage a vegan diet abroad. Why? Because I’m going to one of the most amazing countries in the world? Now, I’ve gotten used to just smiling and shrugging off most of the negative vegan comments that pop up on a regular basis–sometimes it’s really just not worth getting into an argument over (shout out to my fellow vegans and vegetarians! You know how it goes ). But this one remark hit me a little harder than most– not because that person hurt my feelings (believe me, they didn’t), but because they were so blatantly blind to the fact that their reality and their opinions might not be the same as someone else’s, and that’s okay. But what was even more hurtful, was the notion that somehow my choices were going to be a burden on my mom and take away from her experience. Mark my words: the LAST thing a vegan/vegetarian wants to be is a BURDEN on others. In fact, I long for the day when someone won’t question my choices or pass judgement and act as though I am being difficult/high-maintenance/judging THEM (and I’m sure many other people can echo this sentiment). So that comment really hit me close to my heart because, well, I often do worry that my lifestyle will be a downer for those around me. But is that a fair thought? No. Not at all. Everyone is entitled to be different. As for me, well, I happen to follow a plant-based diet. So. 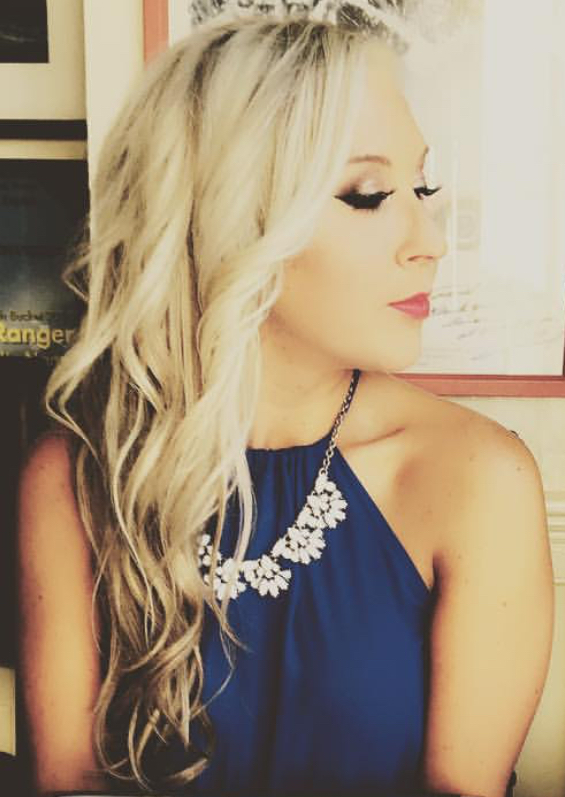 Please, please, PLEASE…don’t ever feel bad for me, or anyone else who may not be exactly the same as you. My lifestyle isn’t a punishment. I’m happy, healthy, and I’m following this path in life because it helps me to be both of these things. And you know what actually happened when I went to Florence and Rome? I had an incredible time in two remarkable Italian cities with my best friend–my Mom. And guess what? 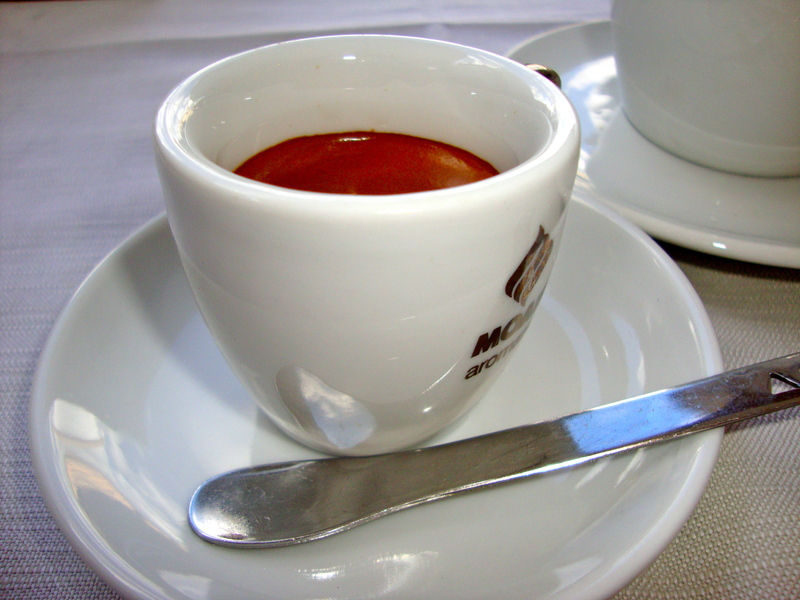 I had absolutely NO problem following a vegan diet in Italy. In fact…in many ways it was much easier than going out for dinner right around here in the U.S.! As a matter of fact, there was a vegan restaurant right across the street from my hotel in Florence, and I found soy gelato in Rome. Pretty cool, huh? So, to answer the skeptics’ questions. No, not once did the fact that I was vegan get in the way of my fun or… my Mom’s. 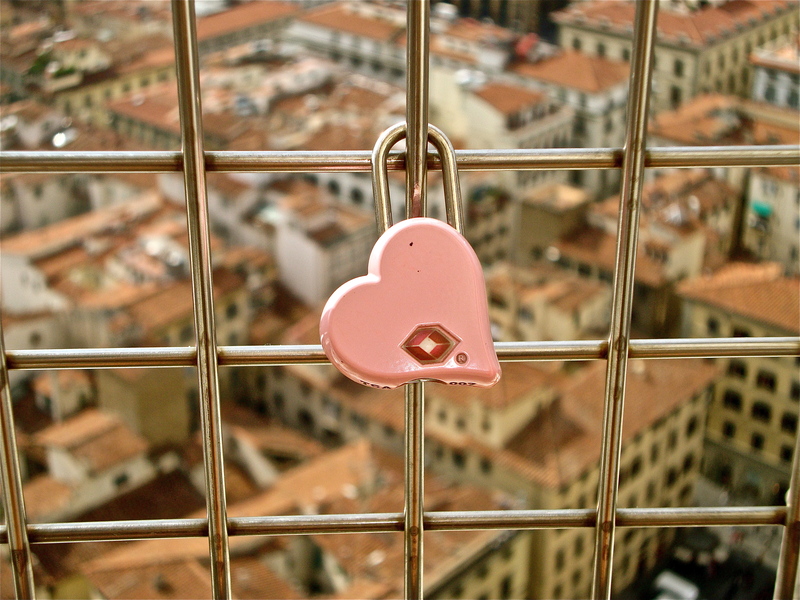 Everything turned out perfectly, to my pleasant surprise. One of the great things about my trip was that I was able to take a break from taking solely food photos (okay, I did take a few food photos while I was there…) and focus more on landscape, people, and scenery. Over the course of my eight day trip, I managed to take over 800 photos (I know. CRAZY). So, naturally, I thought I’d share some of my favorites with all of you! 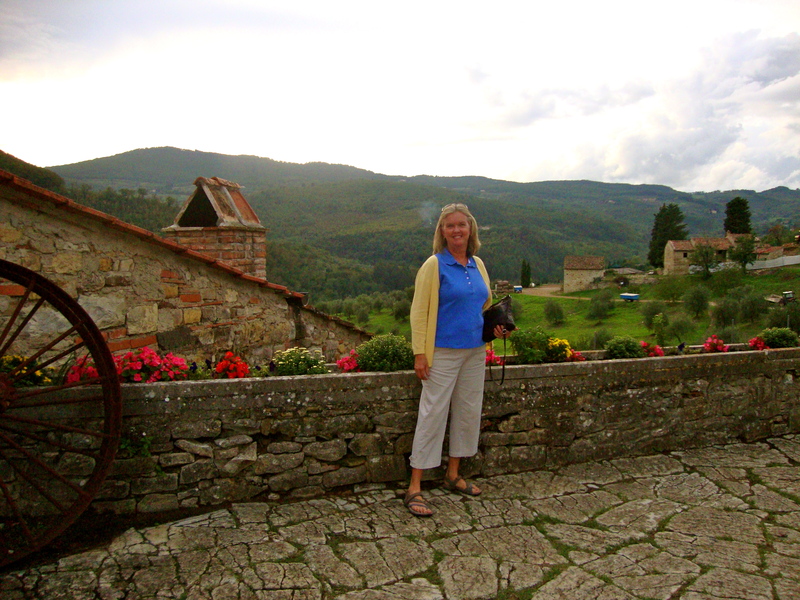 Don’t worry, my next post will be all about the yummy, vegan-friendly food I discovered on my trip– including a recipe for a classic Tuscan dish that had me hooked all week long. 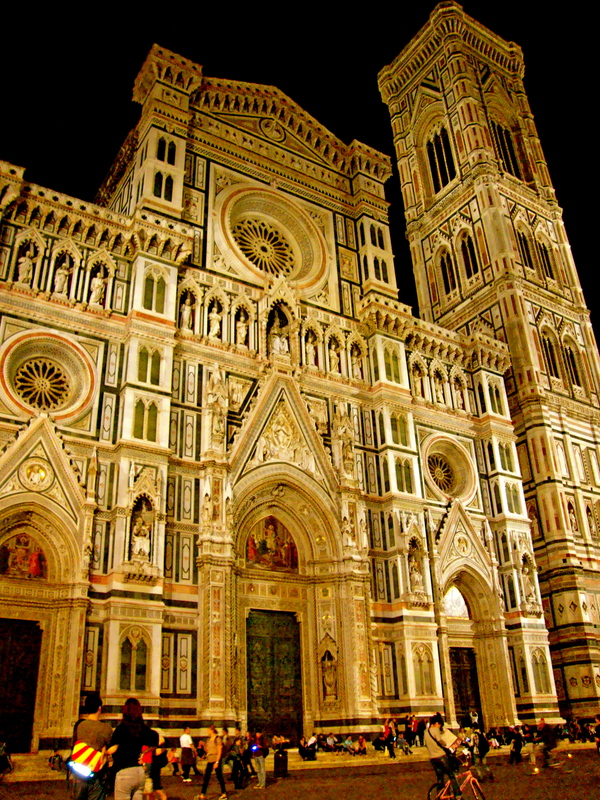 The Duomo (Basilica di Santa Maria del Fiore) is easily the most magnificent sight to see in Florence...and my personal favorite! 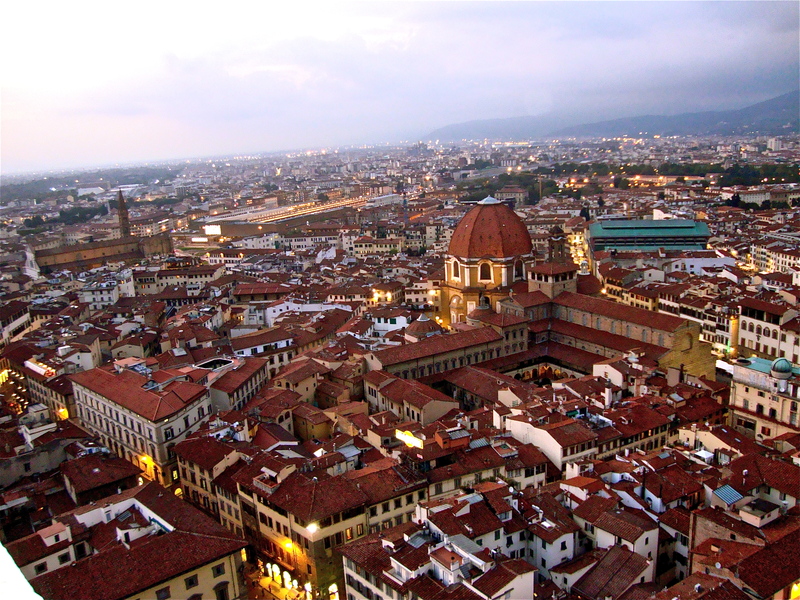 It served as the main church of Florence upon its completion in 1436. The interesting colors come from the pink, green, and white polychrome and marble panels covering the facade of the building. 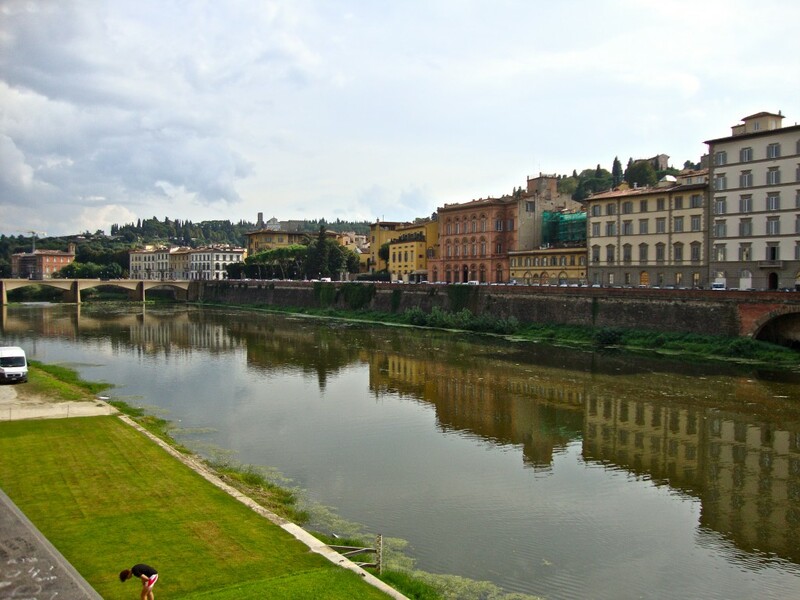 If you can handle the twisting, turning, dark climb to the top...you will be greeted with the most beautiful views of Florence and surrounding Tuscany. 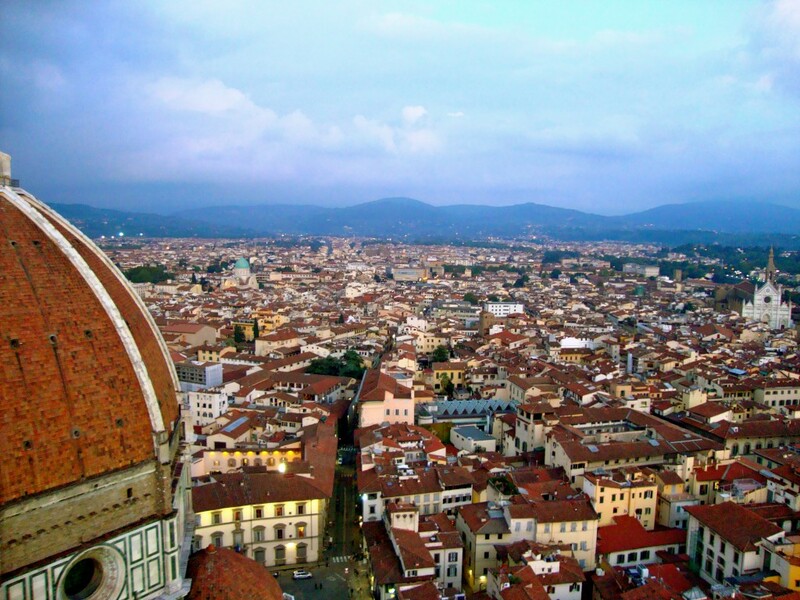 A view from Giotto’s Campanile, free-standing tower that's part of the complex of buildings that make up the Florence Cathedral on the Piazza del Duomo in Florence. I ran the 414 steps up and 414 steps down right before it closed so I could get a shot of the sun setting over Florence. Who needs the gym when you've got a tower?? 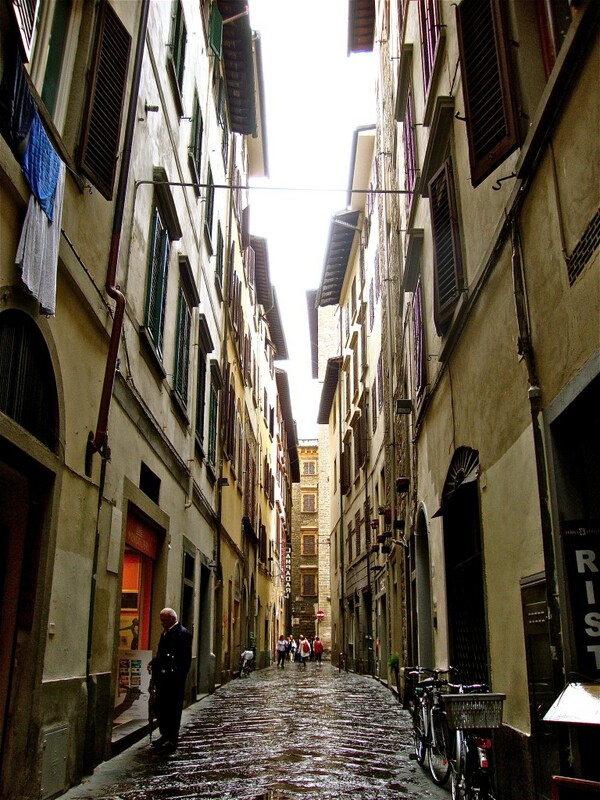 A street view of Florence after a quick sun shower. 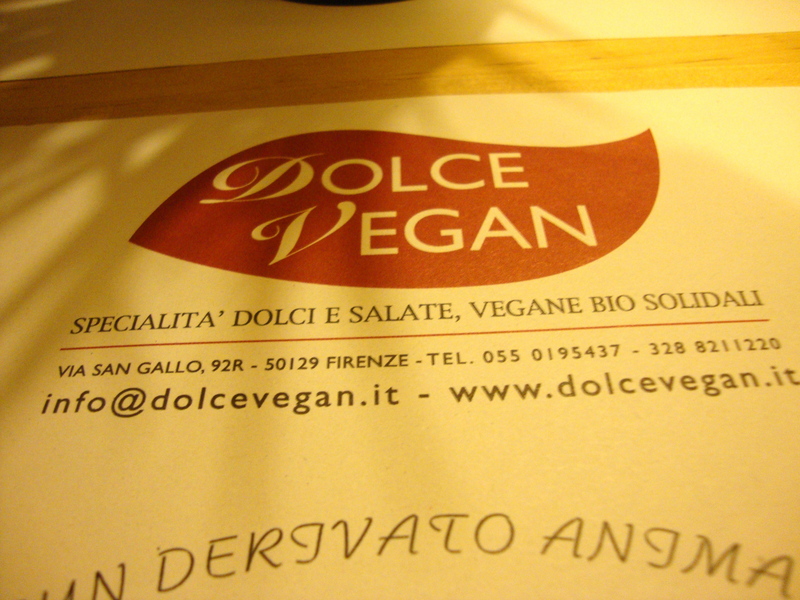 Dolce Vegan! 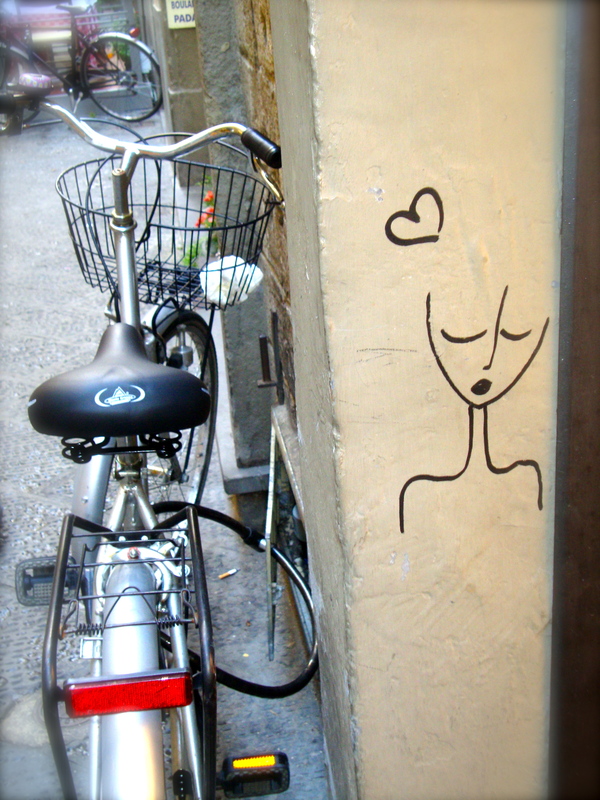 An adorable little vegan restaurant steps away from my Florence Hotel Perfect, no? 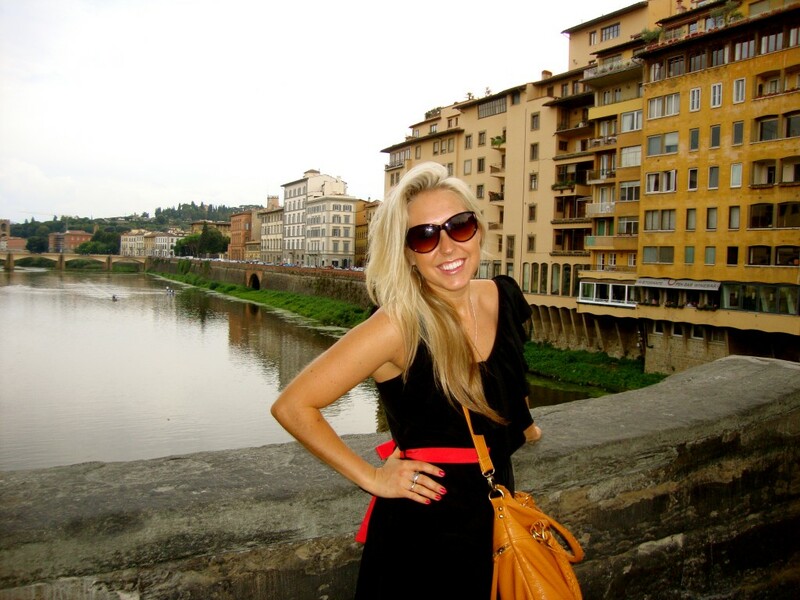 Mom loves taking pictures here I am on the Ponte Vecchio getting ready to do some jewelry shopping (ahem...browsing)! 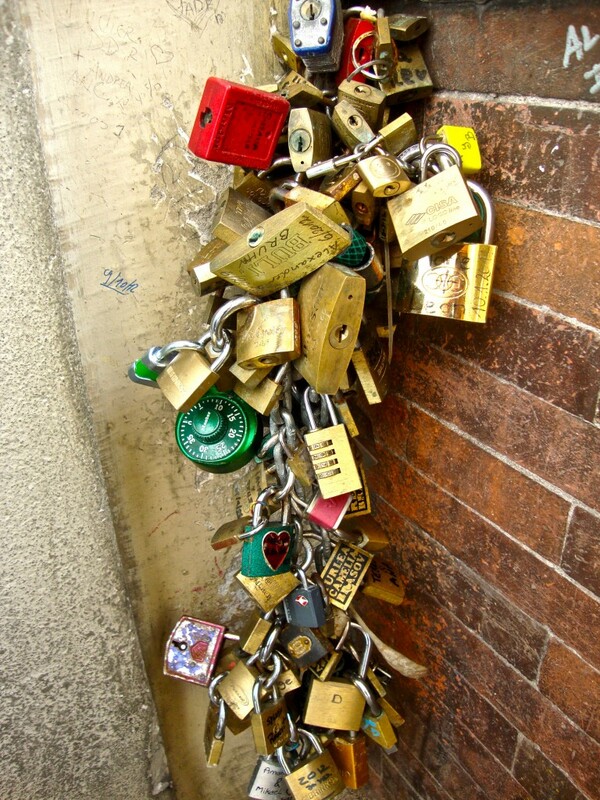 Locks at the Ponte Vecchio. 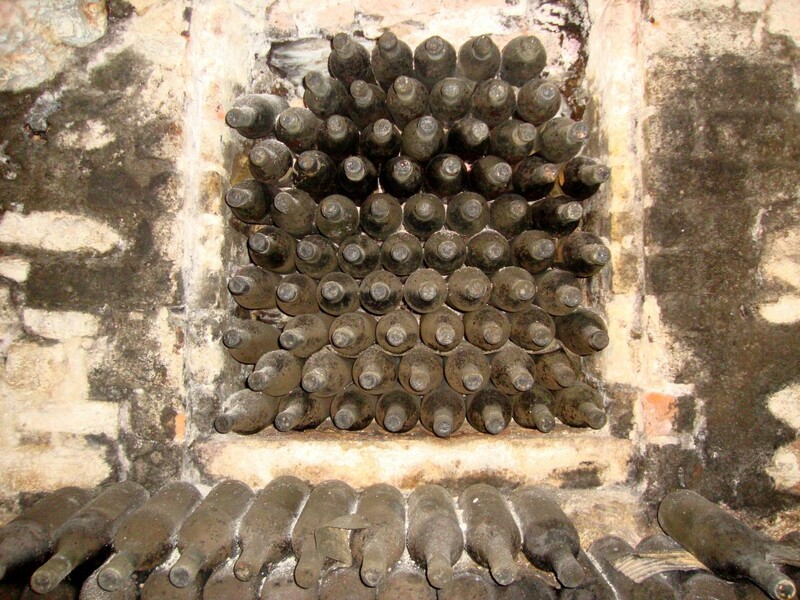 Wine bottles in the wine cellar at the Castello del Trebbio (Trebbio Castle) which was once home to the Pazzi family, rivals of the Medici family. When the husband and wife who owned the winery both passed away in 1990, their daughter decided not to sell any of the wine made that year as a tribute to her parents. 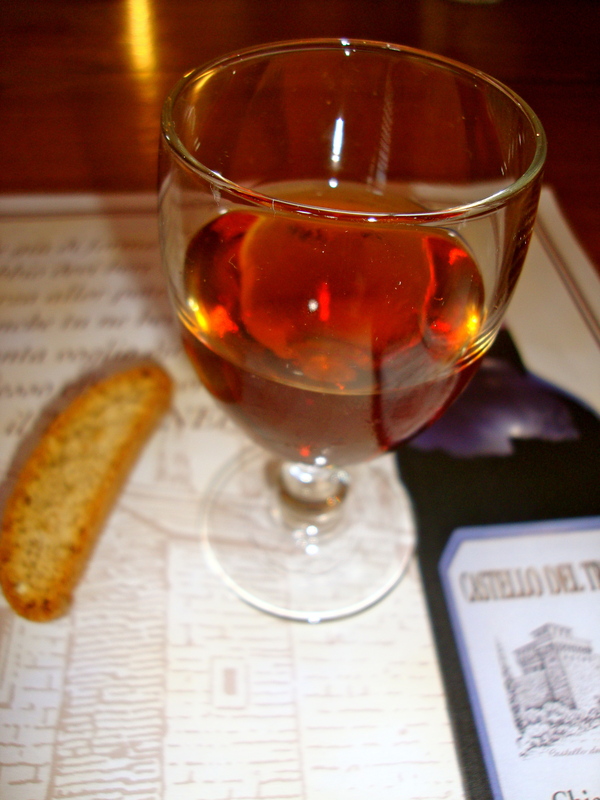 The wine still remains untouched in the cellar at the castle today. 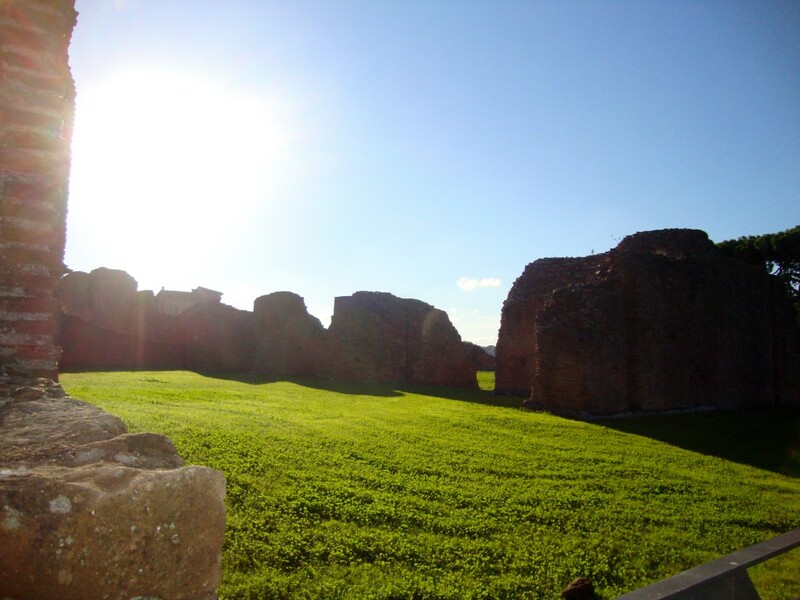 A pretty view of the ruins from ground level. I love the colors in this picture--the green grass and the bright blue sky. Perfect day! 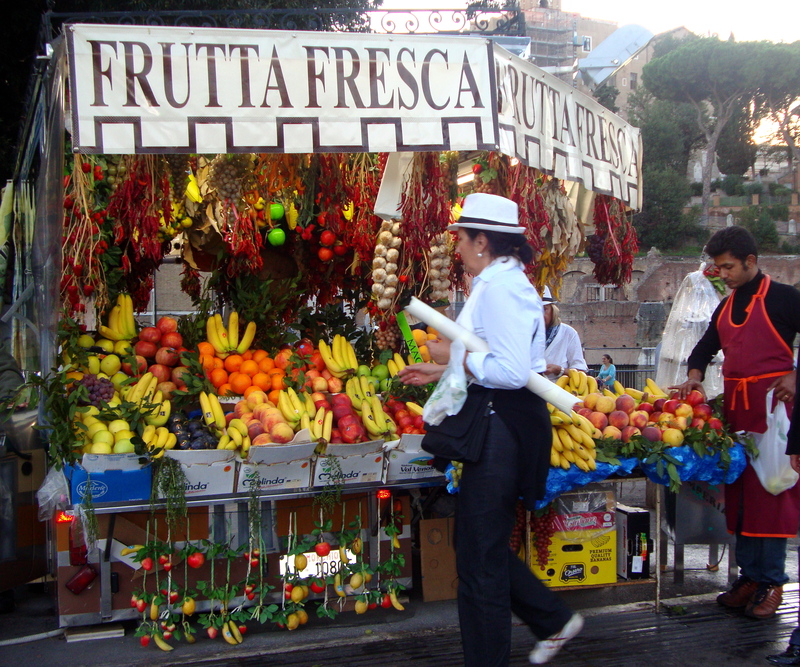 Fruit stands in Italy are everywhere! All the produce is so fresh and has so much flavor. 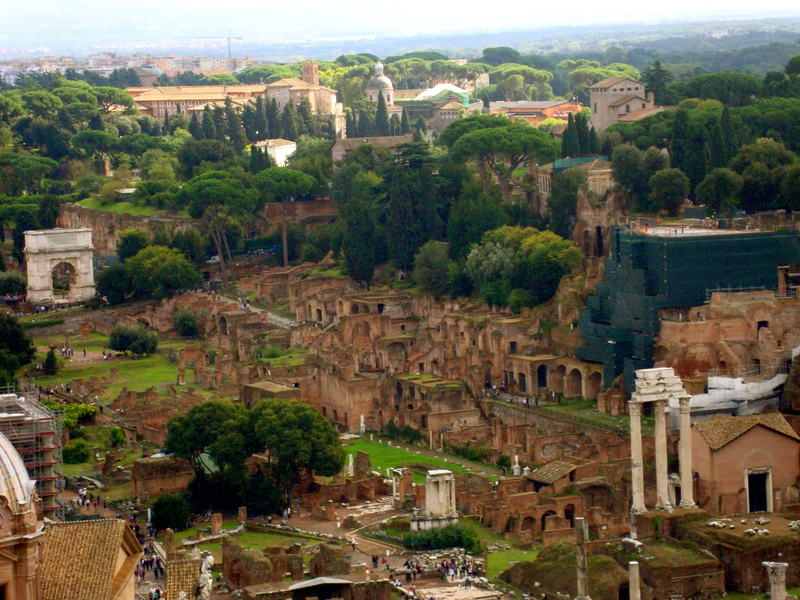 This stand was near the Ancient Ruins in Rome. 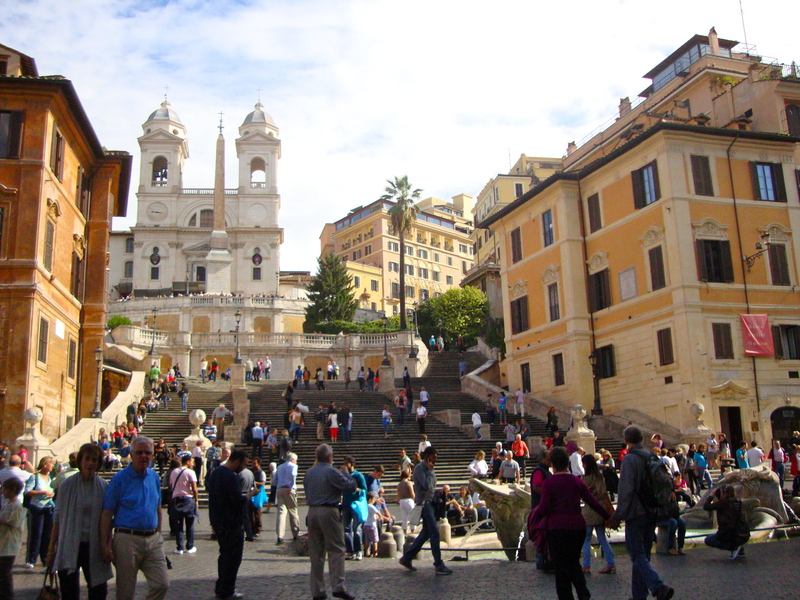 The Spanish Steps are found between the busy Piazza di Spagna (at the bottom) and the Piazza Trinità dei Monti (at the top). 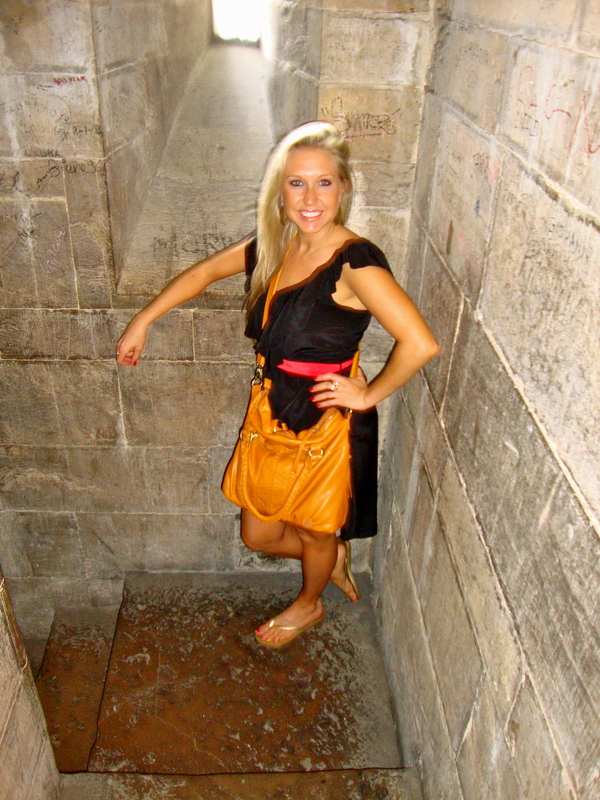 The movie Roman Holiday (with Audrey Hepburn) made these steps famous in America. 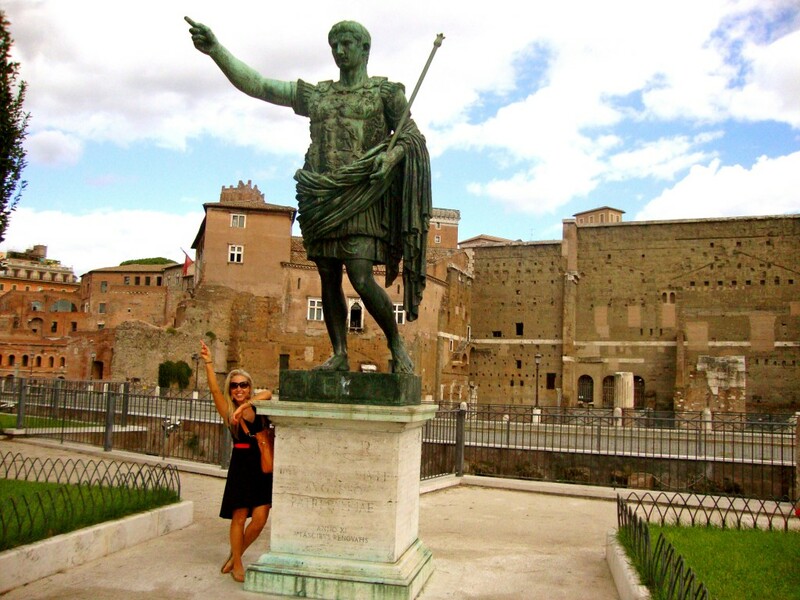 Look who I found at the ancient ruins...Caesar! 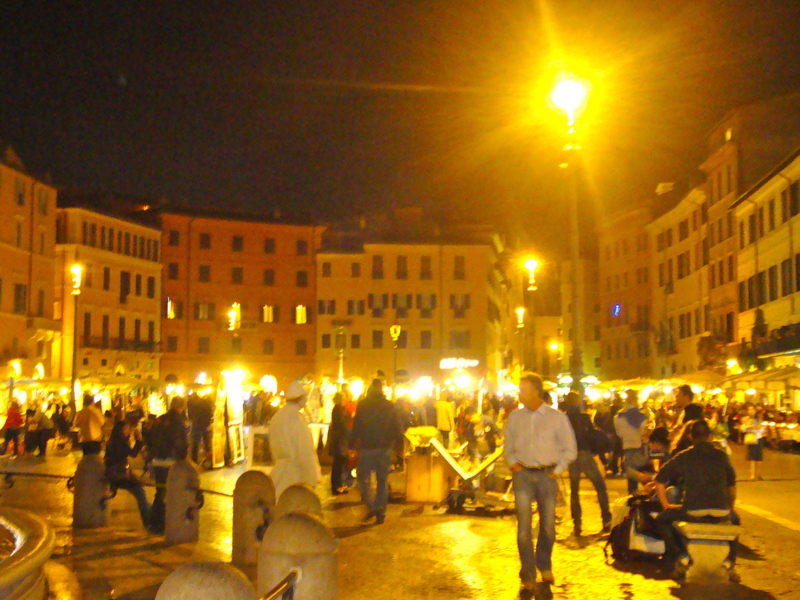 Night shot of the Piazza Navona--full of venders selling lovely paintings. 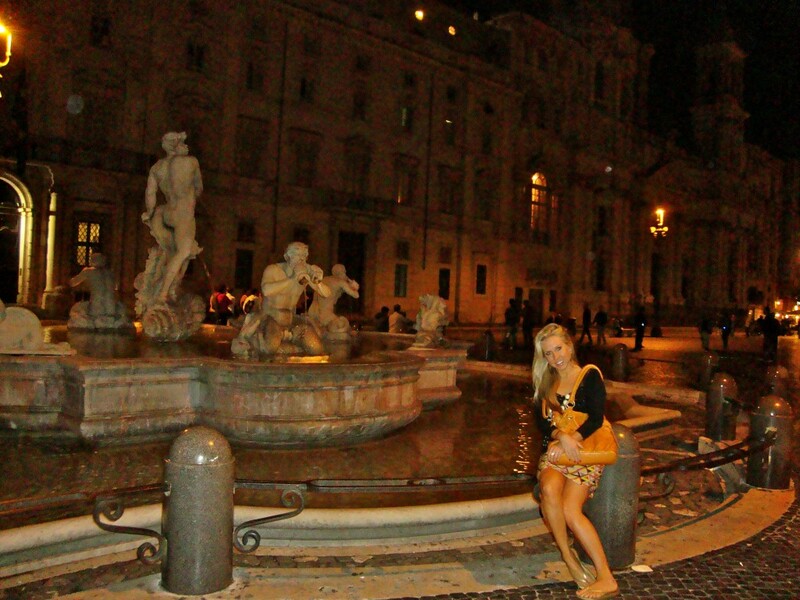 Enjoying the fountain at the Piazza Navona! 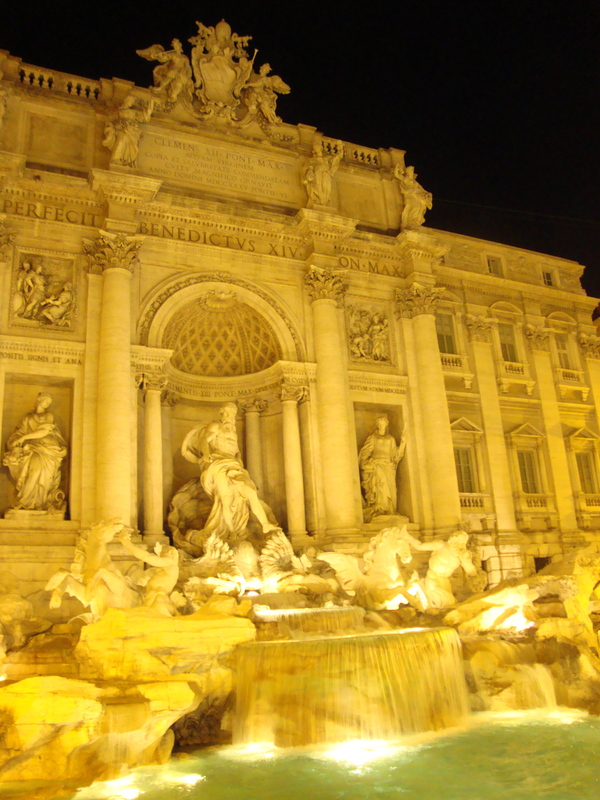 The Trevi Fountain is one of the most popular attractions in Rome. Legend says that if you toss a coin in the fountain over your shoulder, you are destined to return to Rome (needless to say, I tossed MANY coins in that baby!). Our tour guide in the Vatican museums pointed this out-- Michelangelo's initials! 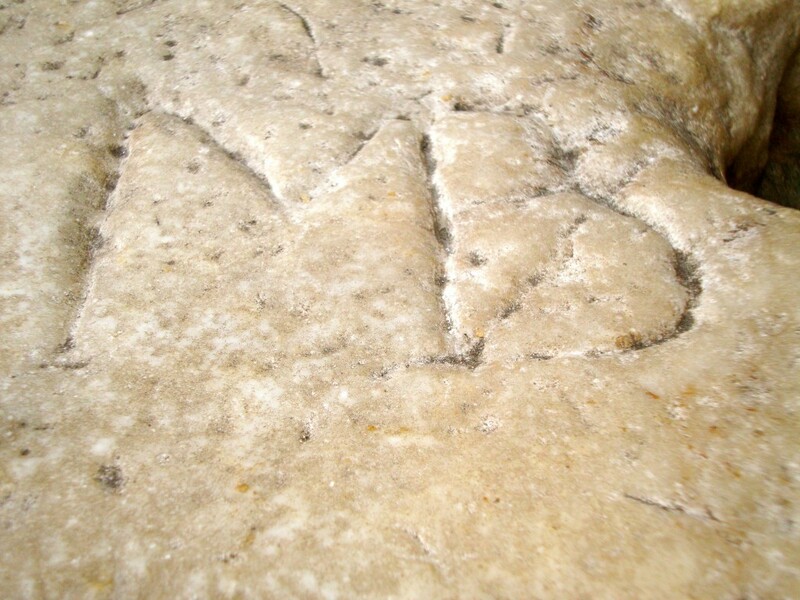 He carved them into the very stone he would sit on while working on his sculptures at the Vatican. 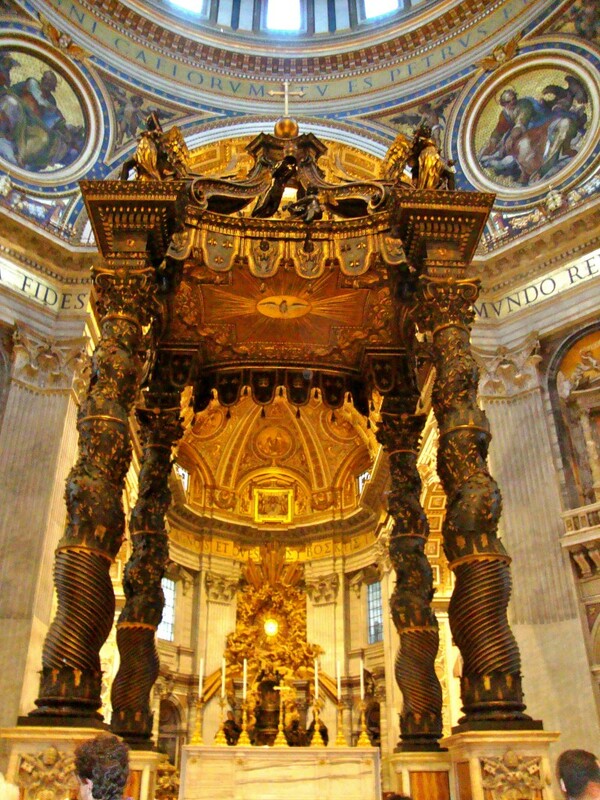 This is the incredible altar at St. Peter's Basilica. The 98-foot tall structure is called a baldacchino, and it stands beneath the dome and above the altar. The ornate piece of art was designed by Gianlorenzo Bernini and is made out of bronze. 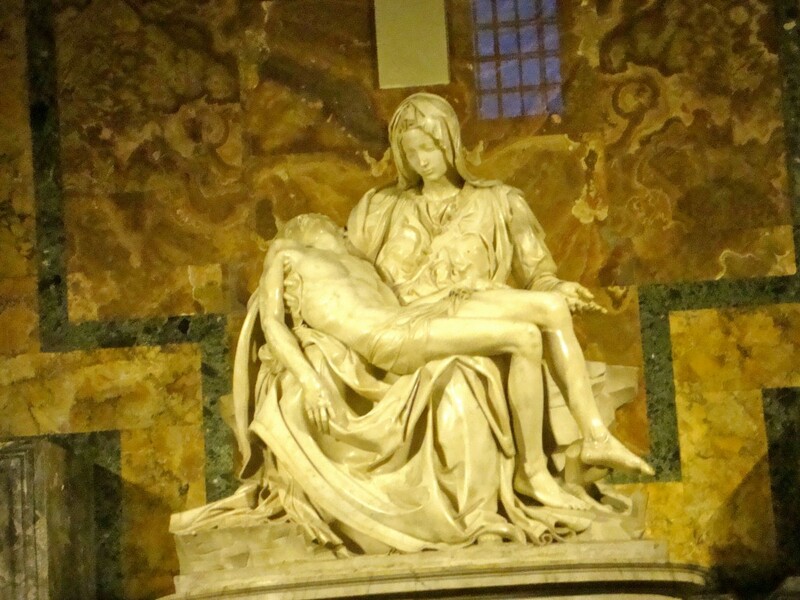 This well-known sculpture, Pietà, sits in St. Peter's Basilica and was created by Michelangelo between 1498 and 1500. It is considered to be one of the greatest works of sculpture ever created during the Italian High Renaissance. 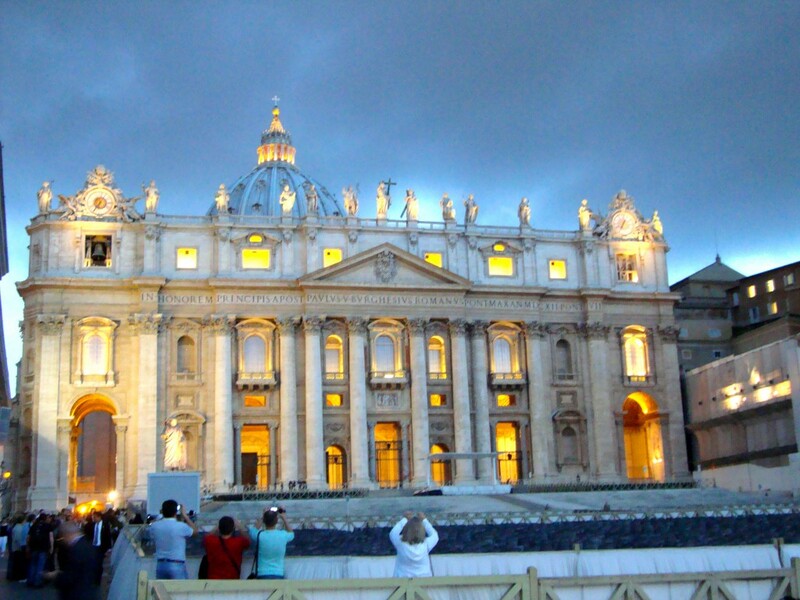 A beautiful dusk shot of the Vatican. That's my Mom in the front taking pictures (of course!). This was taken seconds before the skies opened up and a crazy, yet quick, thunderstorm rolled in! Yes...we got caught in the rain. Thankfully as soon as a drop falls from the sky, vendors hit the streets selling umbrellas for 2 euros a piece! 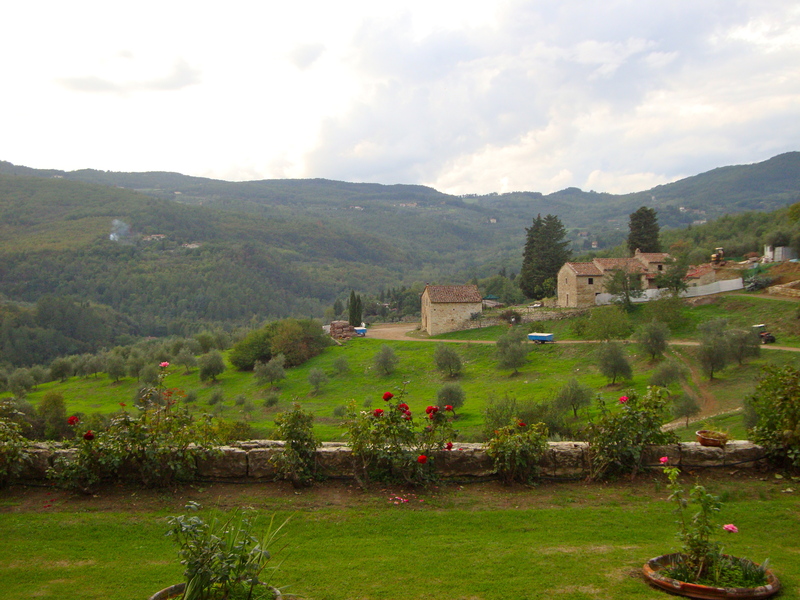 This entry was posted in Food for Thought, Uncategorized and tagged Castello del Trebbio, Chianti, colosseum, Duomo, eating vegan in Italy, Florence, Giotto’s Campanile, happy vegan, healthy eating, healthy vacation, Italian vegan restaurants, Italy, Rome, Santa Maria Novella, soy gelato, Trevi Fountain, Vatican, Wine. Bookmark the permalink.